This Pleasant Hearth 2.5 Qt. 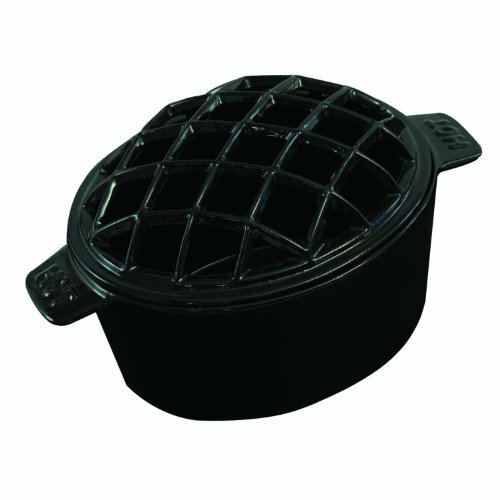 cast iron steamer/humidifier adds moisture to dry air. Simply allow the heat to gently steam the water. Included, a removable lid for easy refilling. Simply an added addition to one's décor for their fireplace & woodstove setting.